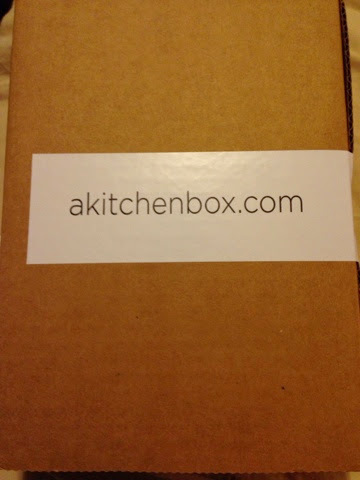 When A Kitchen Box contacted us asking us if we wanted to review, how could we refuse? I LOVE cooking and baking. LOVE it. I don't have a lot of time to do it, but I always love to have fun ingredients on hand (and love new kitchen items). AND this is perfect for holiday gift giving! It comes in a brown box, and includes a nice card that explains each item. 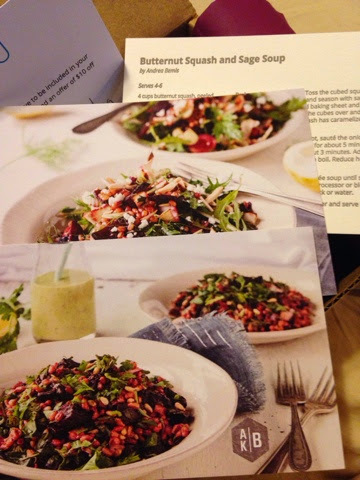 Then you get these delicious recipe cards! I am actually old school and have a book filled with recipe cards, so this was perfect. If you want a digital copy, you can always snap a photo and store them that way too. I just love looking at the photos in my book to inspire me. And what delicious recipes! The items themselves are awesome!!!! 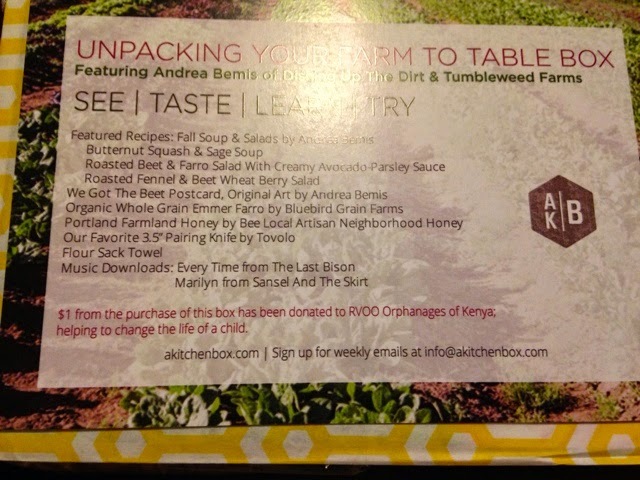 Giving Back: for each purchase, A Kitchen Box gives $1 to The Children of Kenya RVOO. This is a super fun box that gives you a true kitchen experience. It allows you to sample not only new food products, but new recipes, and new kitchen items as well! A Kitchen Box starts at $30 a month. The best part? Use coupon code mamabreak to save $10 off of your first subscription or a gift subscription purchase! 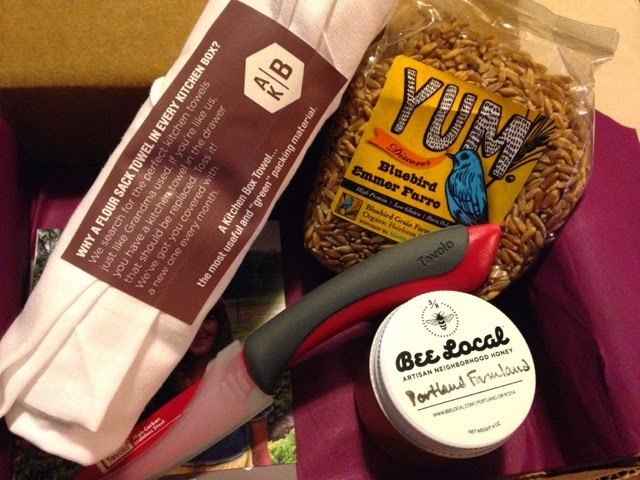 MamaBreak received a box to review and share with readers here on the site. We did not receive any other type of compensation.